The Telangana government yesterday said it started as many as 169 residential schools, out of 255 planned for the academic year 2017-18. Hyderabad: The Telangana government yesterday said it started as many as 169 residential schools, out of 255 planned for the academic year 2017-18. 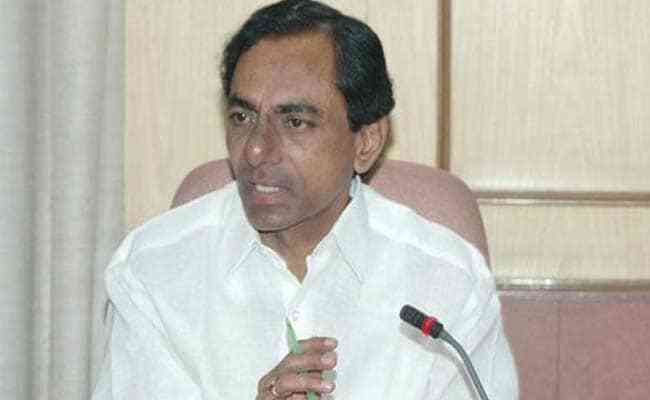 According to an official release, Chief Minister K Chandrashekhar Rao hailing the initiative, congratulated the officials concerned for starting the residential schools on the first day of the academic year aimed, at imparting quality education on par with the international standards among the SC/ST/BC and Minorities. "He (KCR) called upon the students who joined these schools to take inspiration from Mahatma Jyotirao Phule and Babasaheb Ambedkar," said the release. Mr. K Chandrashekhar Rao said, before the formation of the state there were only 259 residential schools for SC/ST/BC and Minorities and within three years of forming the state the government has taken the number to 527 and total schools will be 786 in future. On June 15, another 50 residential schools will commence. While, On June 19 another 21 schools will, begin for the minorities. Besides this, 15 ST Women Degree Colleges will also start functioning from this academic year, it added. Not Job Of PM To Decide Ayodhya Case: KCR's Jibe At "Duplicate Hindus"